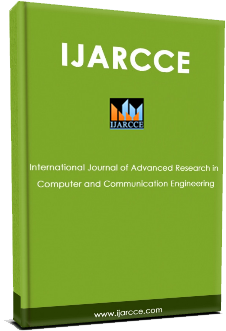 International Journal of Advanced Research in Computer and Communication Engineering (IJARCCE) is one of the well-established a scholarly, peer-reviewed open access journal, serving all areas of the computer and communication engineering. 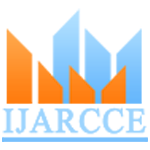 It publishes original research articles twelve times a year in online and print with efficient international indexing and abstracting services. 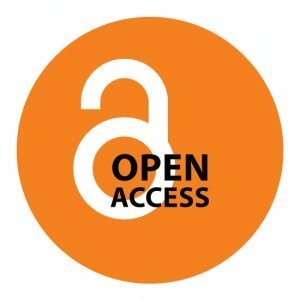 Open Access is a publishing model that provides immediate, worldwide access to the full text of research articles without requiring a subscription to the journal. Accordingly, readers are allowed to copy, use, distribute and display the work publicly and to make and distribute derivative works, in any digital medium for any responsible purpose, subject to proper attribution of authorship.